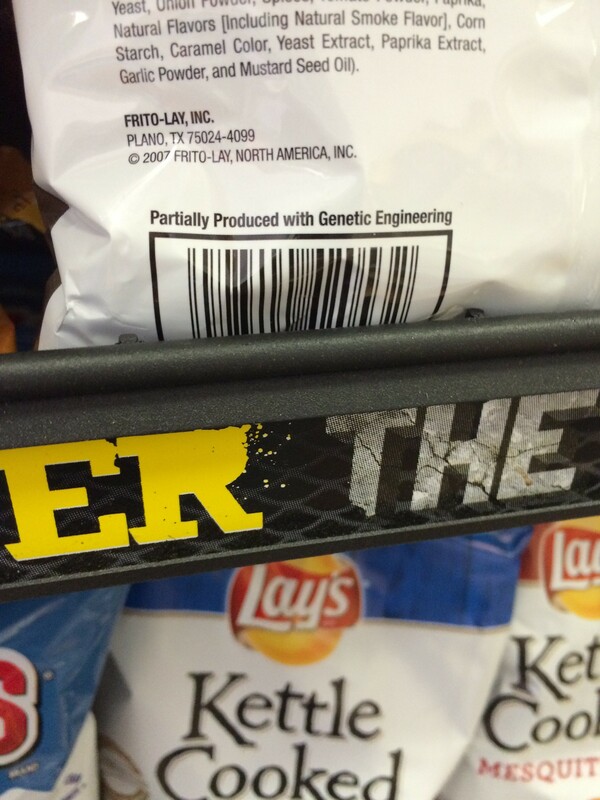 Two years after the legislature approved it, Vermont’s much-ballyhooed, first-in-the-nation law requiring the labeling of food produced by genetic engineering goes into effect today. Advocates say it is a signal achievement in consumer rights. Vermont Right to Know GMOs and other groups are planning a celebration on the Statehouse lawn this afternoon. But it’s not clear how much change the average consumer will immediately notice. The Vermont Office of the Attorney General says that because many packaged foods have long shelf lives, regulators are essentially granting a six-month grace period. Until January 1, improperly labeled foods will be assumed to have been packaged and distributed before today, and manufacturers will not be held liable if the labels are not in compliance. However, the attorney general’s office warned that no manufacturer, retailer or producer will be granted an extension beyond that, and manufacturers can be fined $1,000 per violation. The Associated Press reported that large companies such as General Mills and Campbell’s have printed and shipped labels complying with the law and foresee no problems. Coca-Cola has said that some of its smaller brands could be temporarily unavailable in Vermont. And WCAX reported that Price Chopper confirmed that more than 3,000 products would not be stocked in their Vermont stores, including some products from Del Monte Foods, Hostess Brands, Chicken of the Sea and Heinz. Jack Garvin, chairman of the Vermont Alliance of Independent Country Stores, said his members are still trying to understand the law. Garvin owns the Warren Store. He said that following guidance from the attorney general’s office, he has posted signs labeling some of his prepared foods as genetically modified. Sandwiches and baked goods that are prepared in the store and put on the shelf for sale must be labeled if they contain GMOs, Garvin said. But foods that are prepared to go do not, he said. Meanwhile, Vermont’s GMO law is still threatened. A bipartisan U.S. Senate GMO bill — one seen as more lax than Vermont’s, and favored by food manufacturers — would preempt Vermont’s law. Some argue that state-by-state labeling laws across the country will be unwieldy. Sen. Bernie Sanders (I-Vt.) said this week that he will put a “hold” on the bill, a procedural maneuver that prevents it from advancing unless it gets at least 60 votes. 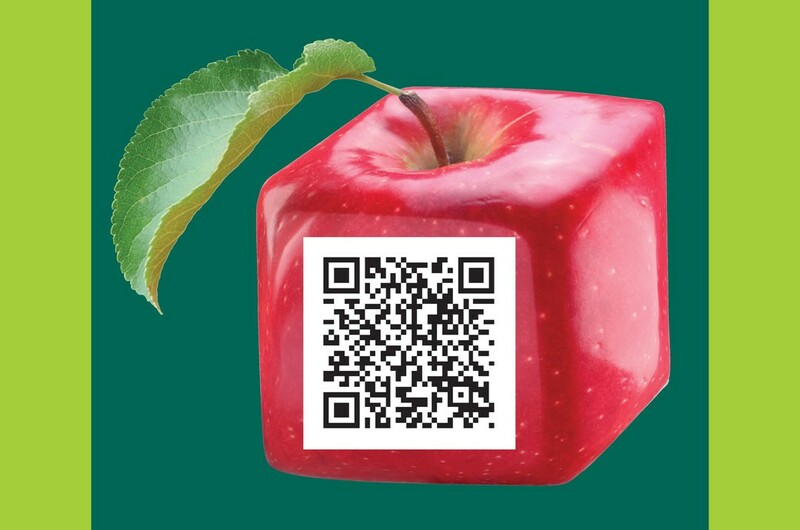 Sen. Patrick Leahy (D-Vt.) says he is opposed to the bill, which would allow manufacturers to provide GMO information by labeling products with codes that consumers could scan via smartphone, or to provide phone numbers for information. Further, the Grocery Manufacturers Association and other industry groups have sued to block Vermont’s law. The case is still pending.